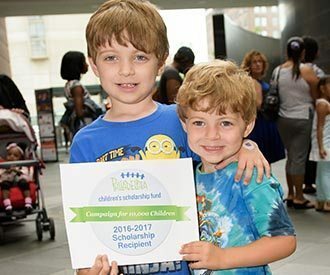 Children’s Scholarship Fund Philadelphia awards scholarships by random lottery. We have no particular school, religious or political affiliation and the parents of our students choose the private school that best meets their child(ren)’s needs. Check out the resources below to find a great fit for your child’s school.